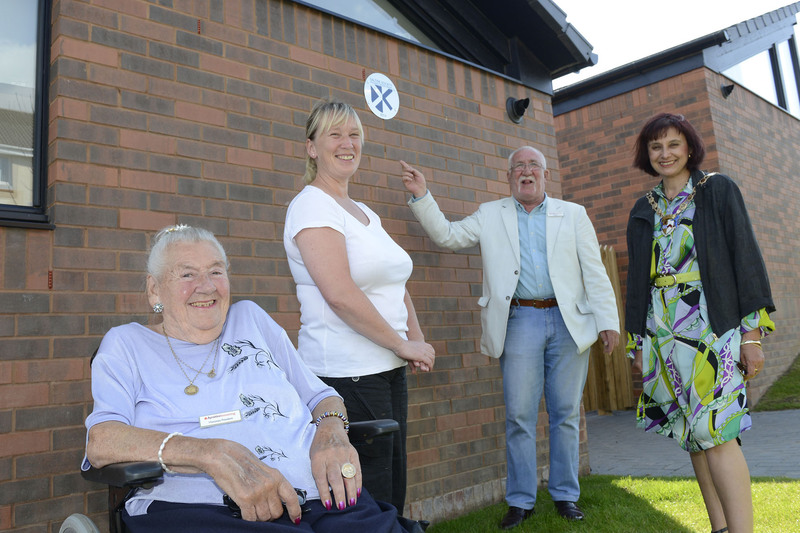 We build houses which make a real contribution to the wellbeing of our tenants and the wider community. Our support for innovative design and placemaking has won us many awards. You can see some of our adaptable and energy efficient projects at Ballantrae, Coylton, Greenan and Dundonald, for example. Our latest Ayr development at Cross Gait, Ayr has raised the bar in terms of energy efficiency and air quality. Dailly, Kirkmichael and Straiton are good examples of our sensitively designed village developments. Town centre developments as at Maybole, and Seabank and Kirkbrae, Girvan make positive and progressive additions to their historic context. We helped to transform Ayr’s harbourside at the Citadel and have brought forward major regeneration projects in, for example, in Ayr’s Lochside and Wallacetown neighbourhoods. We also help to deliver award winning affordable housing through the planning system for example at Doonholm, Ayr and Burns Wynd, Maybole. The development at Tarbolton with Hope Homes is another good example of what can be achieved through partnership. We aim to make an impact 0n Ayrshire’s economy through our work. Find out about our approach to procurement and our significant contracts.